For windows or doors: With OPTIWIN you're on the safe side. 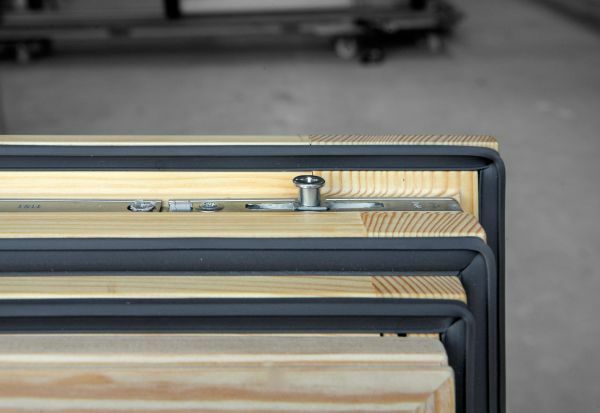 All products come with lever-proof locks. But windows and doors can also be adapted to specific needs for higher break-in protection, including special glazing. Closure and opening monitoring for integration into alarm systems is also available. 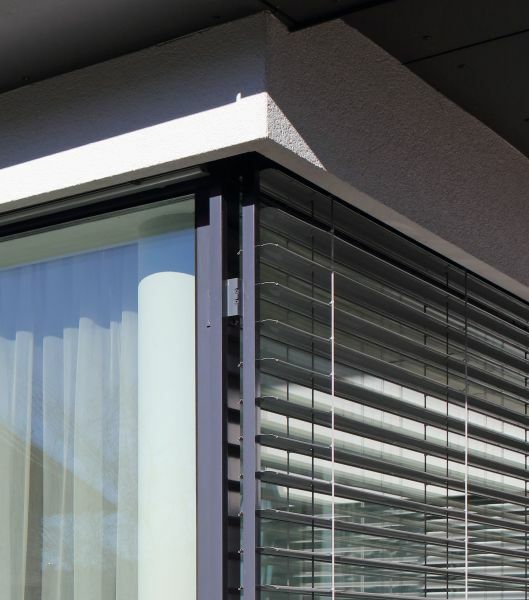 Whether you need folding shutters, roller blinds, Venetian blinds, or external textile screens: OPTIWIN products can be equipped with whatever sun and insect protection you prefer, for a solution that brings functionality and aesthetics into harmony. Tell us what you need. Due to their special design and triple glazing, OPTIWIN windows deliver excellent soundproofing – and outstanding heat insulation at the same time – as standard. For extremely high requirements, glazing of up to 60 mm in thickness can be installed, giving OPTIWIN windows soundproofing of up to 45 dB. All OPTIWIN window systems are provided with lever-proof locks with robust mushroom pegs. OPTIWIN window systems can be combined with all common sun protection solutions.